If you’re like us, you prefer to plan as much of your cruises in advance as possible. Putting in the extra planning time ahead of your departure date can make the actual experience of your vacation as stress-free as possible. But there will always be things that even the best-prepared among us can’t foresee. That’s why we highly recommend investing in insurance plans that will keep you covered the whole time you’re on your dream cruise. Cruise trip insurance or cruise travel insurance is an insurance policy specifically for covering you while you’re traveling on a cruise. We recommend purchasing cruise insurance when you book your cruise, as these policies will cover you from the moment you purchase until you return home. As you explore your coverage options, you’ll likely see plans and packages break down into the following types of cruise insurance. If you aren’t already well-versed in the insurance terminology, these categories can be tough to understand. Here’s a quick overview of what you’re looking at. Primary: Primary coverage activates the moment something goes wrong, before or during your trip. You’ll still need to file a claim, but you won’t need to worry about paying out-of-pocket in the meantime. These are usually more expensive, but more comprehensive. Secondary: Secondary coverage is a little trickier. Before this insurance kicks in, you’ll need to try to collect on private insurance policies first. With secondary coverage, the responsibility for covering out-of-pocket expenses falls to the insured rather than the insurer, until reimbursement comes through. NOTE: Most insurance packages will offer some coverage as primary and some as secondary, in order to meet the needs of their customers. For example, some of the best cruise insurance packages offer primary coverage for trip cancellation or travel delay, and secondary coverage for lost luggage. Third-Party: These insurance policies are offered by third-party companies specifically for cruise travel. They combine primary and secondary coverage, and are widely believed to offer the best value and the most comprehensive coverage. A list of our favorite third-party providers is included at the end of this article. Cruise Line: Most, if not all, cruise lines will offer some form of insurance at the time of booking. These tend to be the easiest options for many cruisers. Before you whip out your credit card, you should know that these packages aren’t always the best value, and are almost never the most comprehensive plans you can find. No cruise line covers trip cancellation due to financial default or bankruptcy on the part of the cruise line or provider, for example. Are cruises included in normal travel insurance? Not always. Actually, only around half of travel insurance plans include cruise coverage. On top of that, only about a third of travel insurers who don’t automatically cover cruises will allow customers to add on cruise insurance to their existing travel plan. This is one of the reasons why choosing a third-party provider makes the most sense when planning a cruise trip. Why aren’t cruises automatically covered? Limited medical supplies. While onboard, you’ll have limited access to emergency medical care. While all cruise ships offer a shipboard infirmary or medical bay stocked with antibiotics, their treatment capabilities are limited to first care and basic treatment. This can be a liability for passengers suffering from chronic illness, those who suffer emergency injuries, or require more sophisticated medical care. Medical evacuation may be necessary. In emergency cases like those mentioned above, it may be necessary to evacuate a passenger from the cruise ship via helicopter or jet. Emergency medical evacuations are extremely costly, and may also require a passenger to be relocated to the nearest hospital. This hospital could be far from the cruise ship or in a different country. These complexities often aren’t worth covering in standard travel insurance. Travel through multiple countries. Travel insurance providers who offer cruise coverage must extend their coverage to all countries through which the ship passes, or into which the insured person goes. Participation in ‘high risk’ activities. 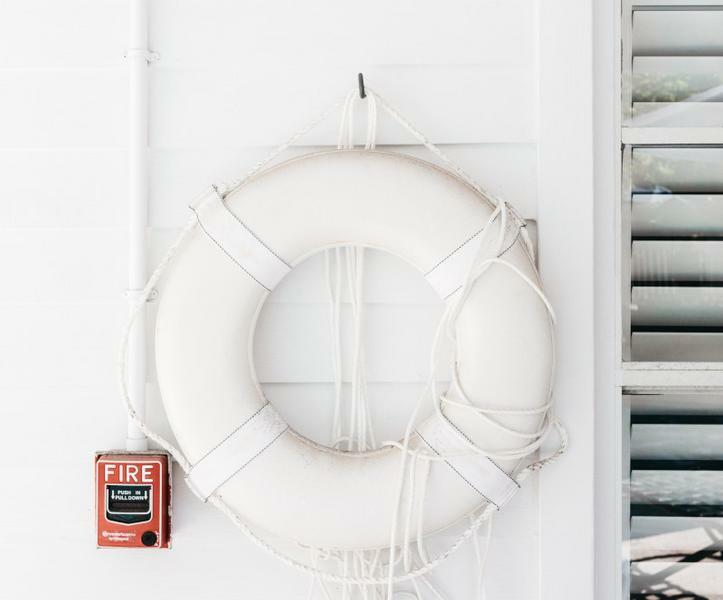 You may be having the time of your life diving, taking remote helicopter tours, or learning to water ski, but your insurance provider’s job is to focus on the things that could go wrong. These adventurous or exciting activities may seem worth the adrenaline rush to you, but your insurance provider may consider them too risky to warrant coverage. We understand that it’s no fun to think about all the things that could go wrong on your dream vacation. But should the worst happen, having insurance can not only make handling an emergency smoother and less stressful, it can also save you thousands. In the end, you have to decide the amount of coverage that fits your budget and that makes the most sense for your traveling style. When choosing the right coverage for you, it can be helpful to keep some of these possibilities in mind. Take a look at the following scenarios and the insurance coverage that is best in each case. Evacuation coverage: This expands medical evacuation to offer evacuation benefits for any reason, including political unrest or weather. We recommend at least $500,000 coverage. Financial default coverage: This will reimburse the cost of your trip and travel in the case that your trip is canceled by the cruise line or cruise provider due to financial default or bankruptcy. What is NOT covered by cruise travel insurance? There’s no denying that dedicated cruise insurance is the best option for staying covered while you cruise. However, just like any other insurance policy, there are limits to what is covered by cruise travel insurance. Political unrest: Countries facing political turmoil or countries where the threat of terrorism poses a greater risk may not be covered in your cruise insurance. Aging passengers: Some insurers charge a premium for older passengers. Depending on the insurance company, passengers over 65 may not be eligible for coverage at all, so be sure to read the fine print. Pre existing conditions: Some insurance can cover passengers with pre existing medical conditions like diabetes, but many companies charge a premium for coverage. 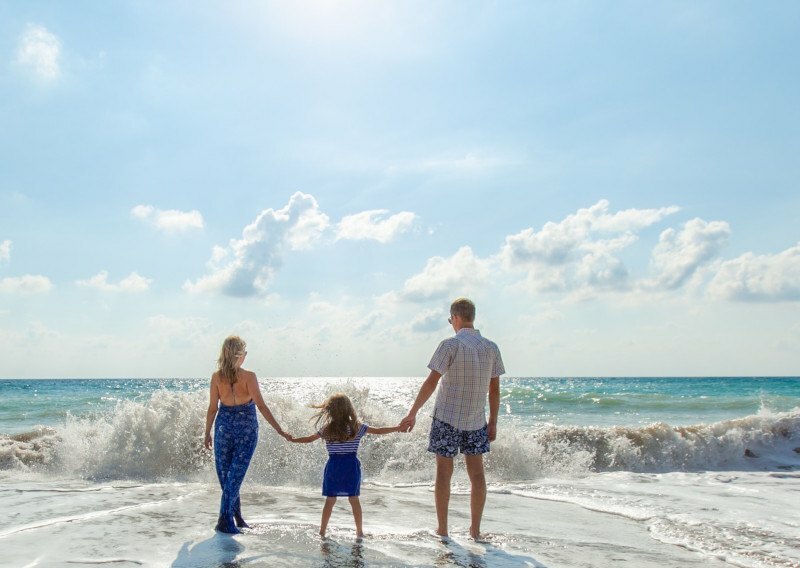 Children: While some policies may cover children under 17 traveling with an insured parent or guardian, many plans will require each person traveling to either be added on to the plan or to purchase their own coverage. Inclement weather: If it rains every day of your Caribbean cruise, it’s likely you won’t be reimbursed. Itinerary changes: Most plans will not offer reimbursement for changes in your itinerary, though the cruise line may credit port fees back to you in part or in whole. Frequent flyer rewards: Airfare purchased with frequent flyer rewards is ineligible for coverage under the majority of travel insurance plans. However, some plans will reimburse redeposit fees for flights canceled before the trip, or cover change fees if you need to rebook flights. One more thing: don’t wait too long to purchase insurance. The closer it gets to your departure date, the less coverage you’re likely to find, and the more expensive it will be. Who has the best travel insurance for cruises? In order to make it as easy as possible for you to find the best price for your cruise insurance plan as possible, we’ve compiled some sample quotes from the industry’s top providers. Keep in mind that this is meant to serve as a guide. We aren’t insurance agents, and while these price estimates were accurate at the time we did our research, we can’t guarantee these prices. We also can’t guarantee that these plans will fit your needs or be the best option for your budget. However, they’re a great place to start looking for a plan that fits you. *All estimates are based on a 7-night Bermuda cruise for two passengers (ages 50 and 51) with a total trip cost of $5,000. These estimates reflect prices at least one year in advance of the departure date. *All estimates are based on a 7-night Bermuda cruise for two passengers (ages 50 and 51) with a total trip cost of $5,000. These estimates reflect prices at least one year in advance of the departure date.